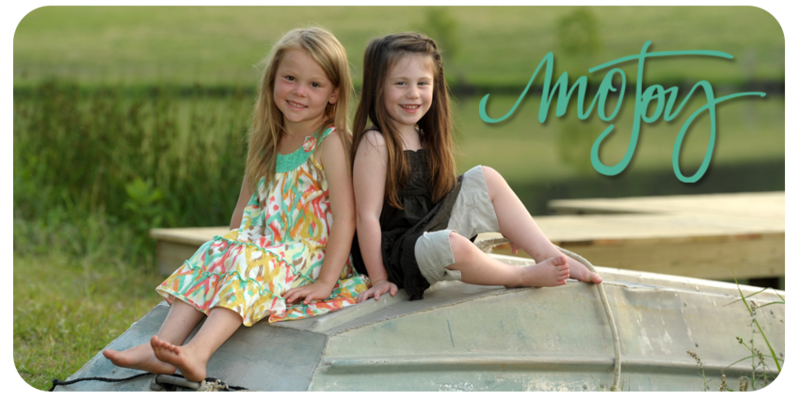 Mojoy: Duck Commander... our local stars. Duck Commander... our local stars. I think I've mentioned that we go way back with Korie and Willie, as well as Jase and Missy. We've known all the Robertsons for a long time,but those four, we actually have travelled with for golf tournaments. Oh, and the newcomers to the show, Alan and Lisa. So, I made a few of these to see if they'd like some for their booming store, here in West Monroe. They are really driving the tourists here! In fact, Willie is about to open Willie's Duck Diner, Sadie made her debut in New York this past week for her new line of formal wear with Sherry Hill, and Rebekah (the Robertson's adopted daughter) will be opening a local boutique this fall. Todd and I are really happy for their success!! And while you're at it, support mine! Buy one of these cute bracelets. I only made 600 for the initial sale. But, I can always make more! And if you see Lisa, tell her I said hi!! And by the way.... they ARE that nice. And they are all very much like they appear to be on the show. We are very proud of their success!! Awesome! Love Duck Dynasty! I really think Uncle Si is my favorite. I really do read every.single.blog post, but must admit, rarely comment. You KNOW this blog forces me to comment!! First, I LOVE the bracelets!! Those are SUPER CUTE!! Duck Commander is a tourist stop FOR SURE in the summer - we stopped there on our way home from Florida to Texas in July on a Saturday afternoon....oh my....what a ZOO! We had to wait 30 minutes in line to get IN the souvinier shop and then had to wait in line 40 minutes to check out!! But that was just fine - we were HAPPY, HAPPY, HAPPY to have our Duck Commander goodies!!! We LOVES us some Duck Dynasty! I don't have them, Connie. They're at their store. Might need to try to google then for their online store. Sorry. Can I share this on my timeline? Mama J, I've got an inbox message into Lisa to make sure I'm not breaching any A&E licensing rule or anything. Life is far from simple for then now! I'd she says ok, I'll link it to my FB page and so can you. Our family LOVES Duck Dynasty!! It is so nice to hear that they are really just as nice as they appear on TV!! I too would first love to come to an art retreat! Visiting WM and everything DD would be wonderful - love their show! Okay, MO...tell your DC friends that they need to let you know how those of us not in the area can get your/their bracelets. I need a "Hey, Jack" and a "Happy, Happy, Happy". Just checked their on-line store and they apparently will not put them on there since they are limited editions. Got anything Duck Dynasty for an 18 year old young man? My nephew loves the show but don't think he'd want any of the jewelry.